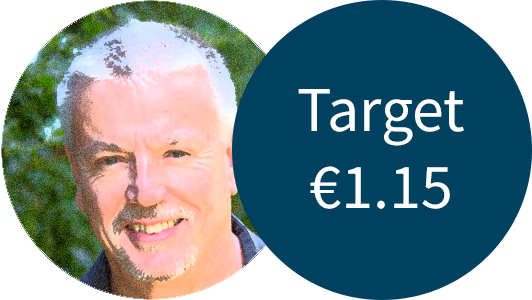 Derek Taylor, our very own foreign exchange expert, is recommending that Travel Money Club members buying Euros this week should target their “Forward Orders” at $1.3150 for a great deal. “It’s all about the Dollar! On Tuesday the 11th July the Bank of England Deputy Governor Ben Broadbent, speaking in Aberdeen, cited the damage that Brexit was inflicting upon the UK economy, especially around Trade. The Pound slipped down against the USD to trade close to the 1.2800 level. “On Friday the 14th, US Retail Sales and Inflation data disappointed the market and the chance of another US interest rate rise this year receded dramatically. Sterling broke through 1.3000 and traded above 1.3100 before slipping back towards 1.3050 on Monday morning. 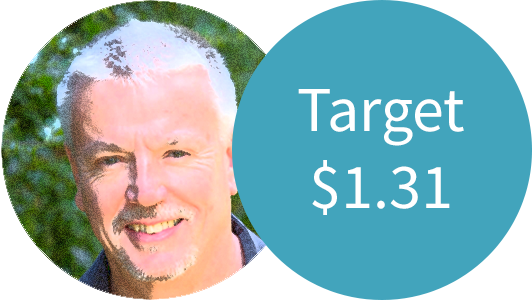 “Last week’s near term range of GBP/USD 1.2800-1.3000 was broken on the topside, and we have adjusted our near term range accordingly to GBP/USD 1.2850 – 1.3150. We still recommend buying your holiday dollars now we are comfortably holding above 1.3000, with a possibility of seeing 1.3100 or even 1.3200.